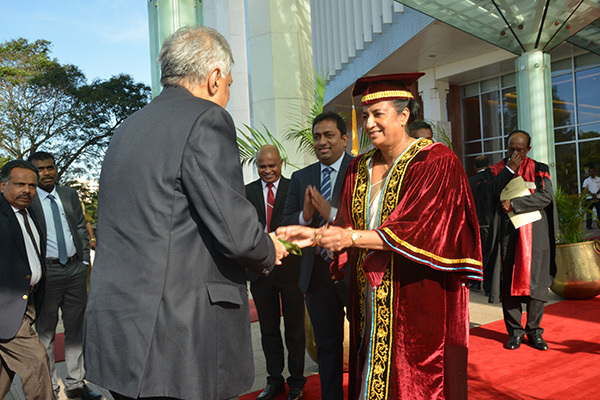 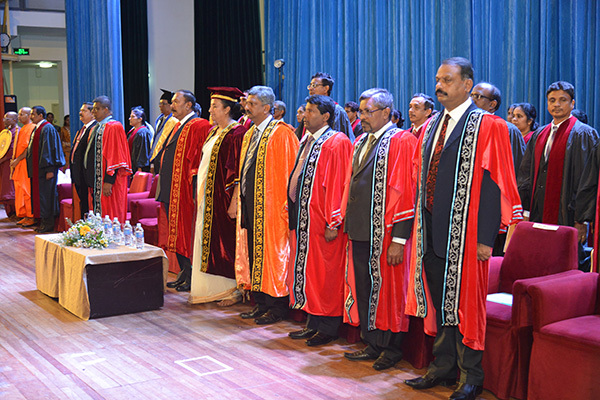 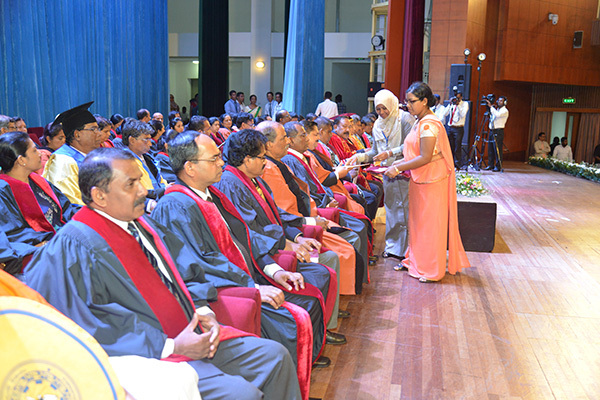 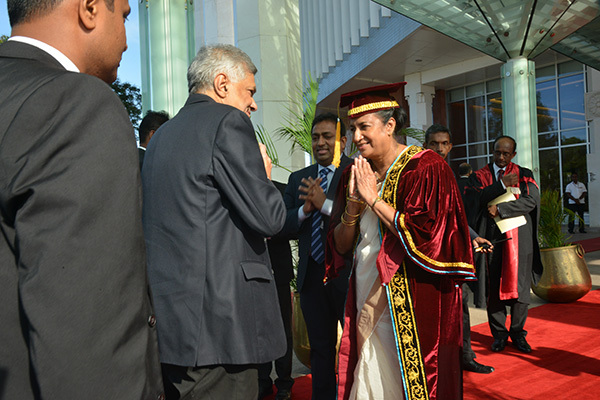 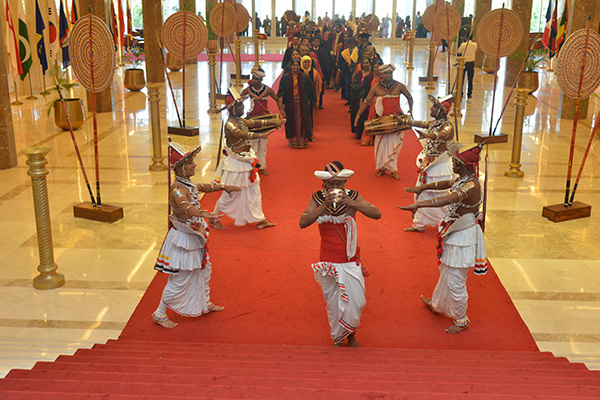 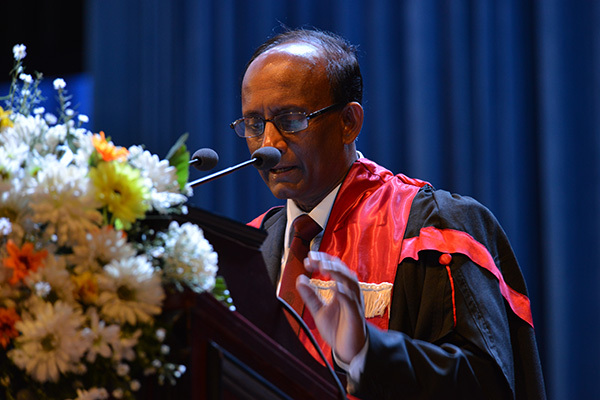 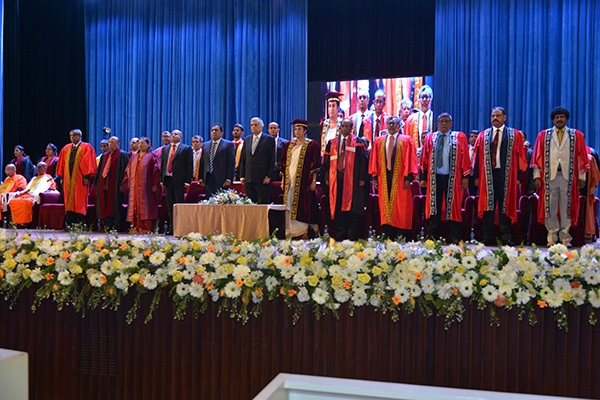 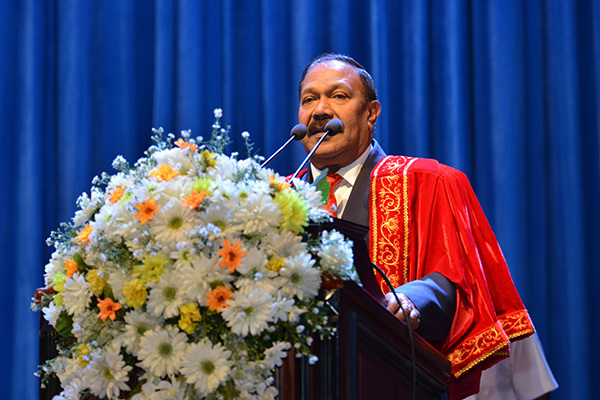 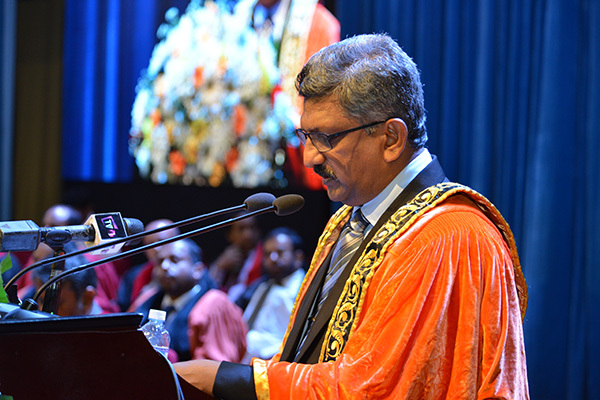 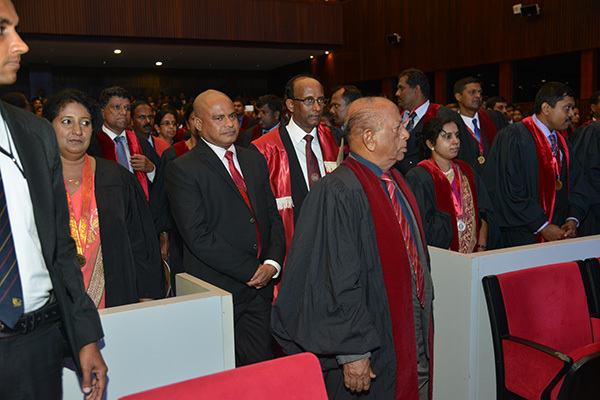 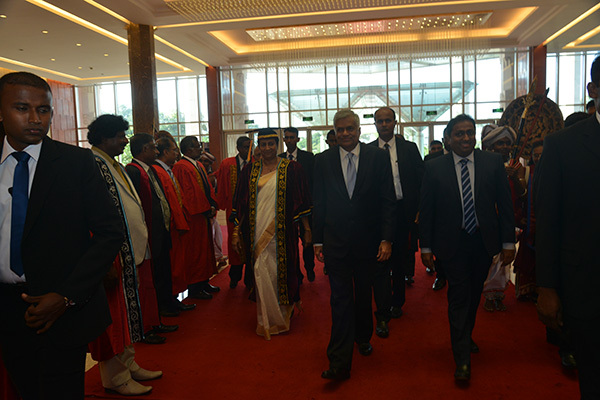 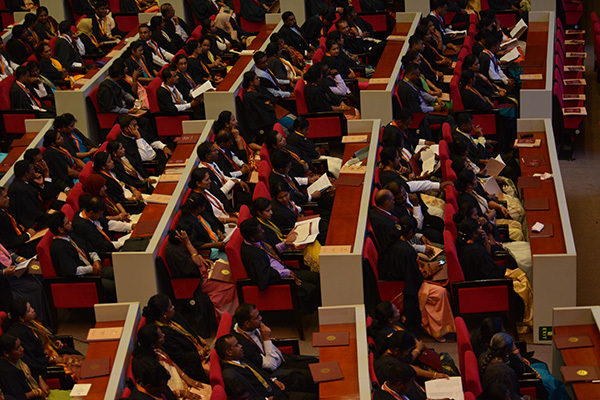 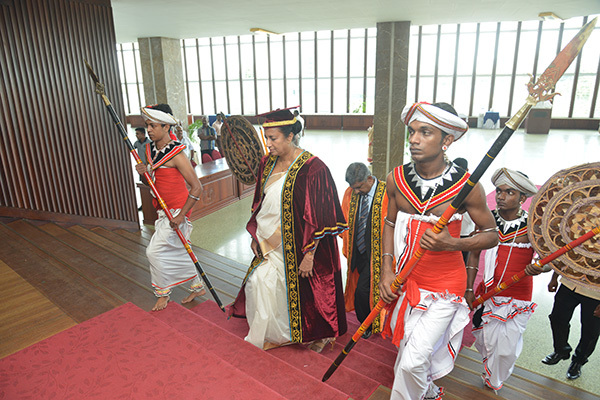 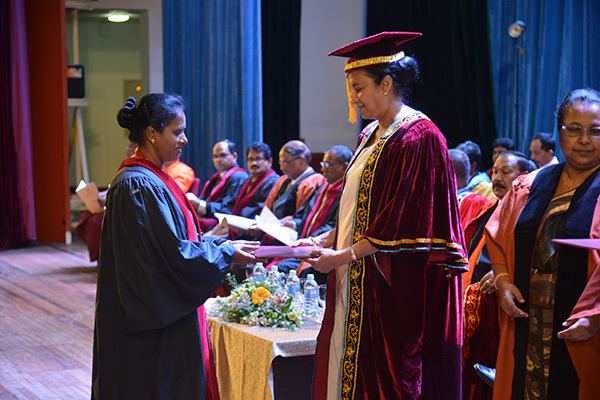 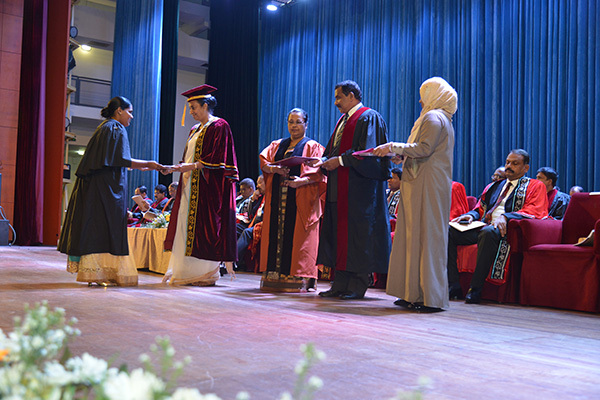 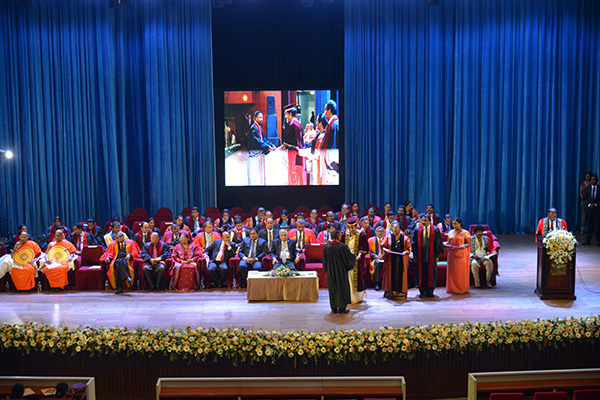 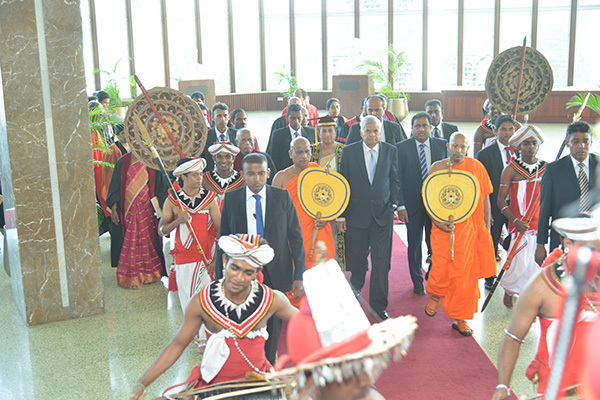 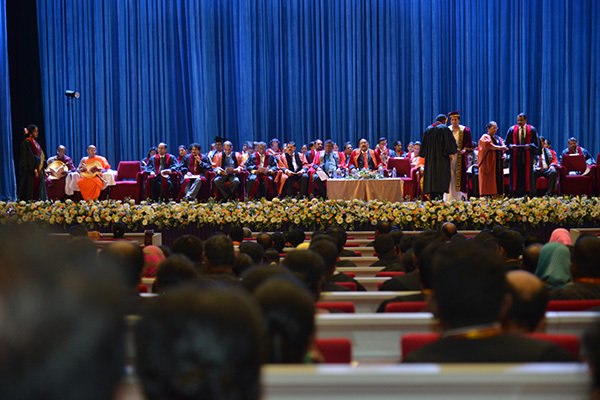 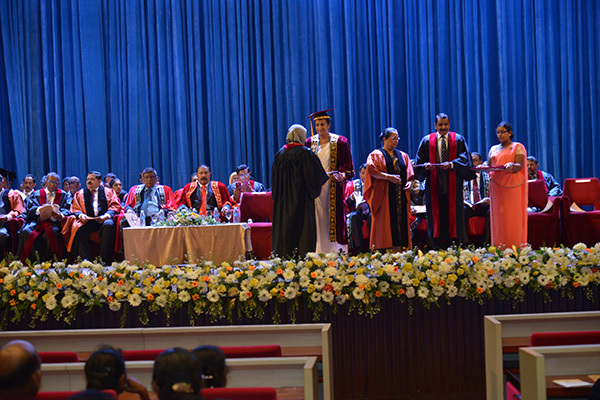 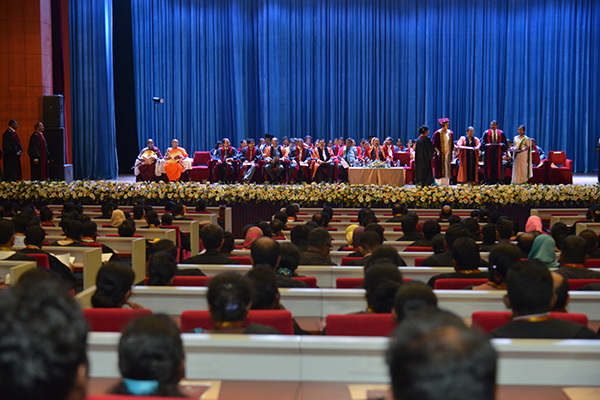 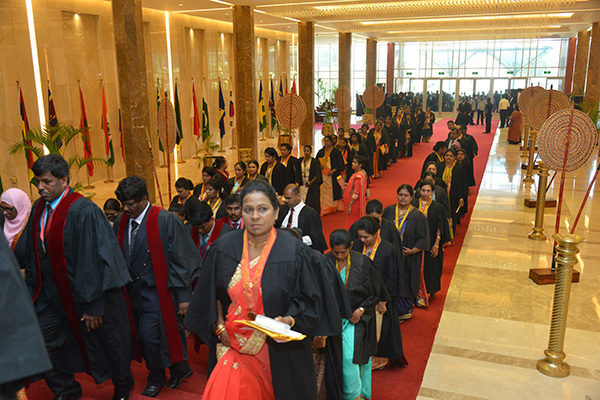 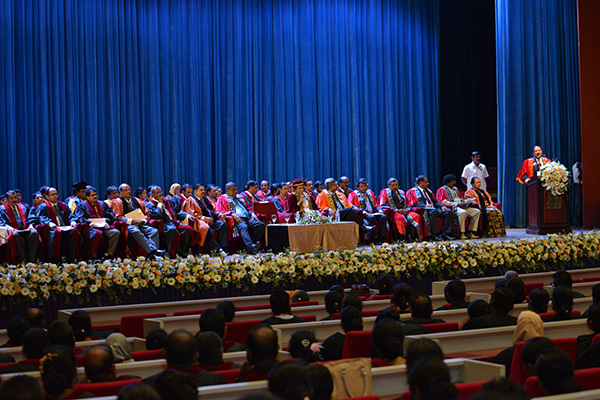 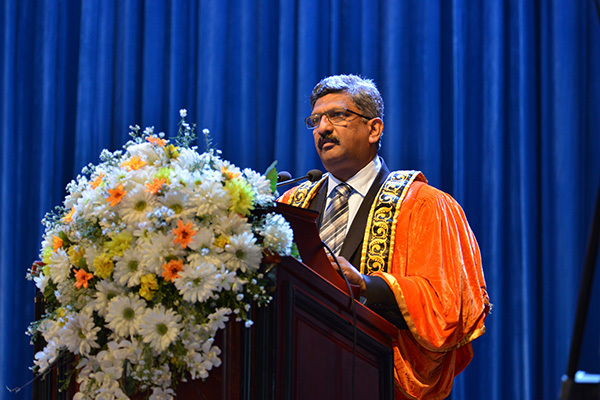 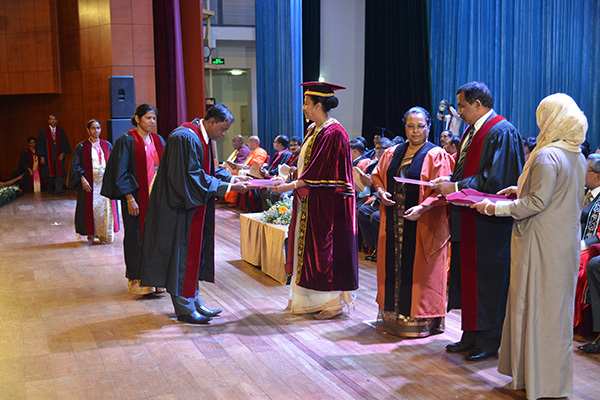 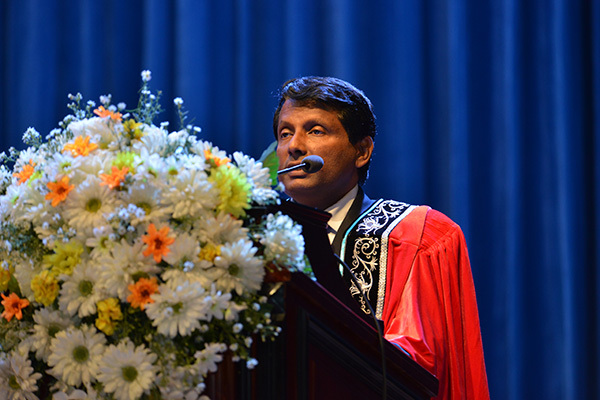 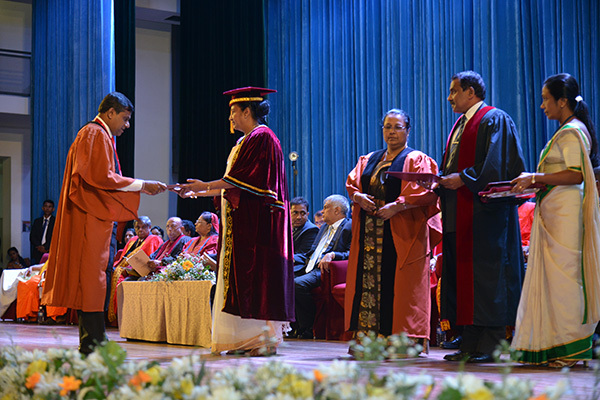 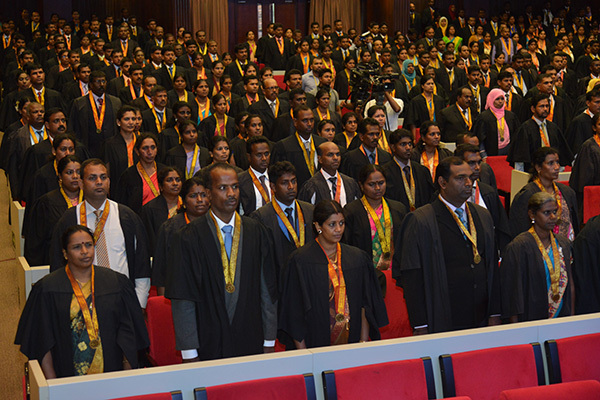 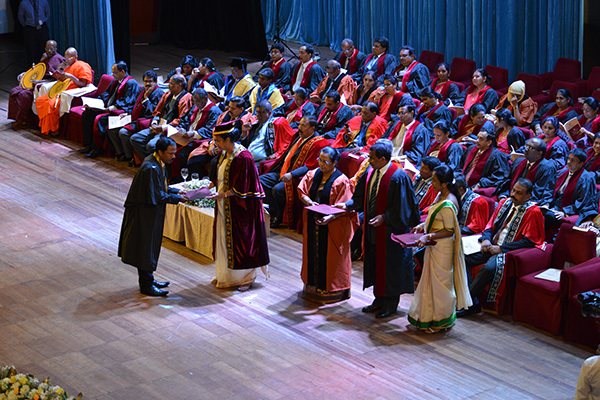 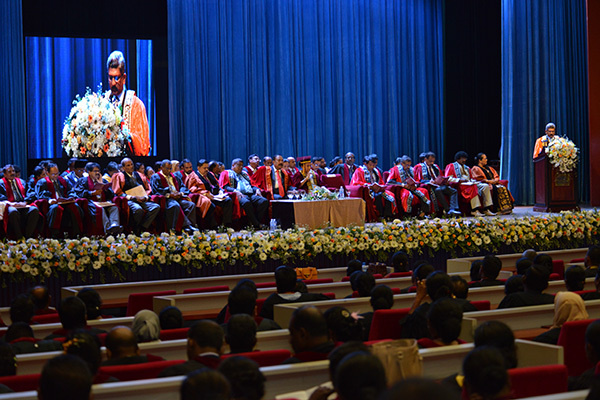 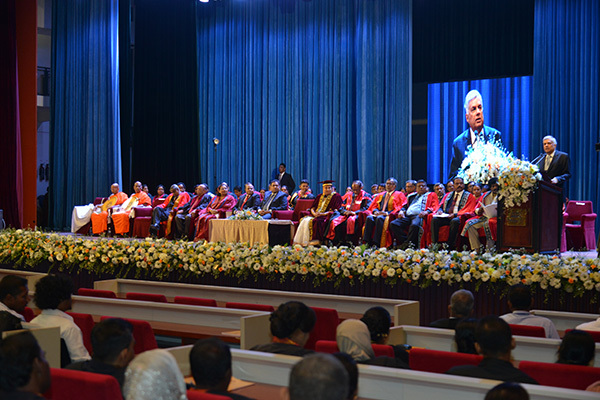 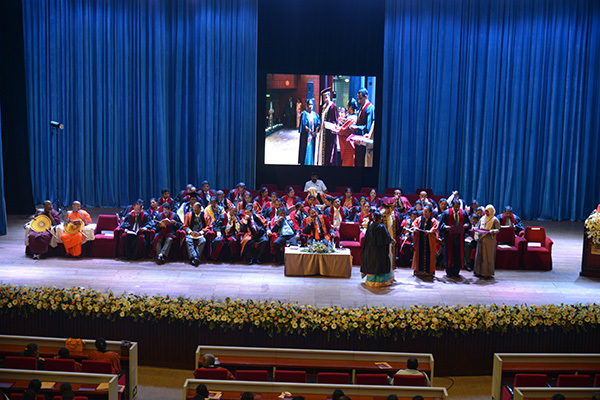 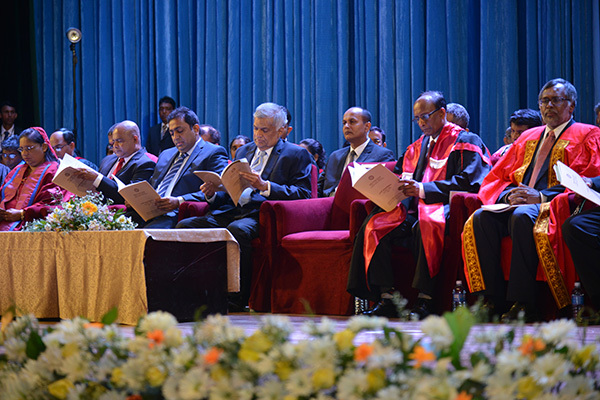 The NIE convocation was held on 31st January, 2017 at Bandaranayake Memorial International Conference Hall (BMICH) . 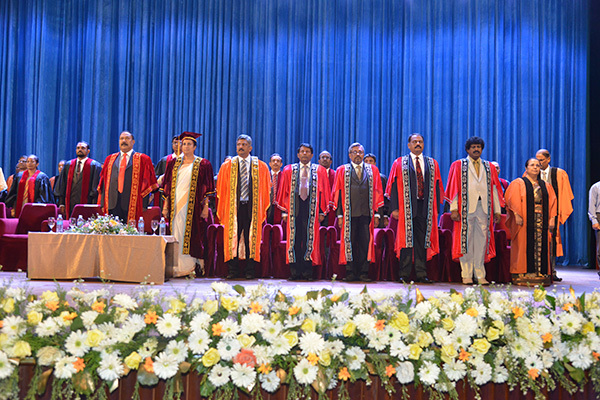 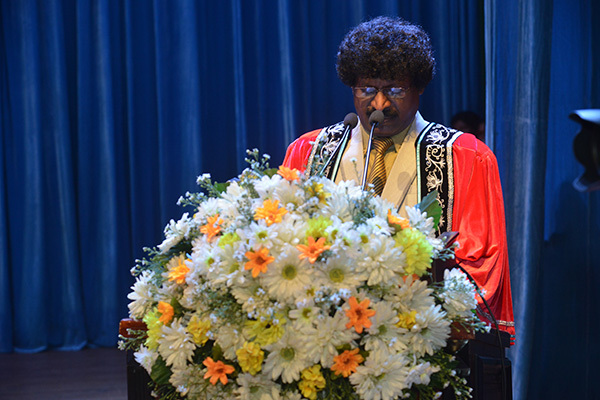 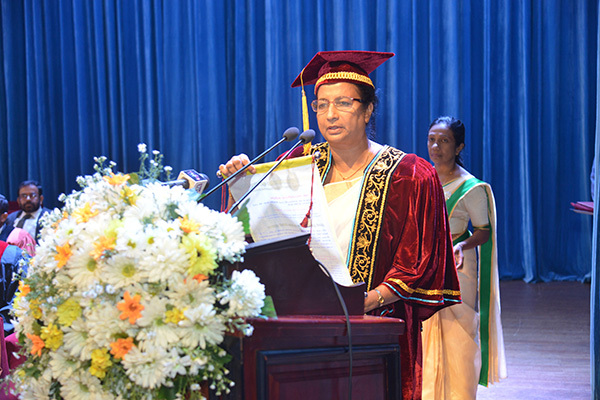 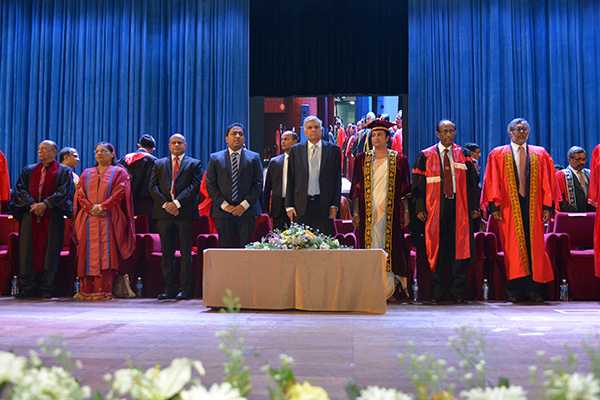 The chief guest of the convocation ceremony was Hon. 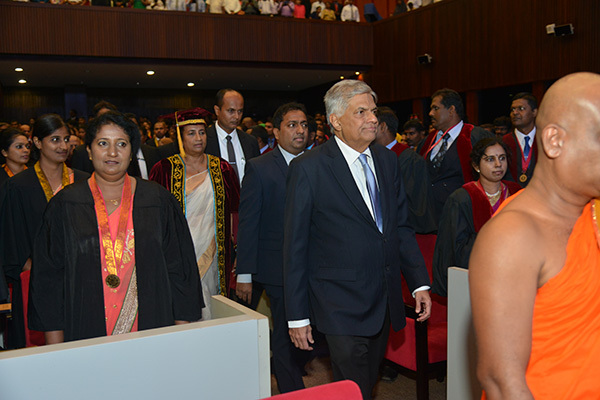 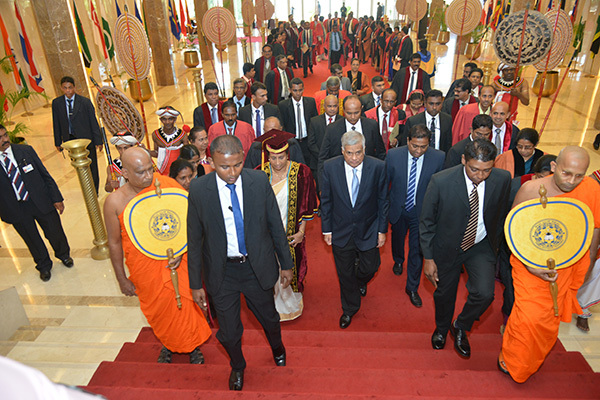 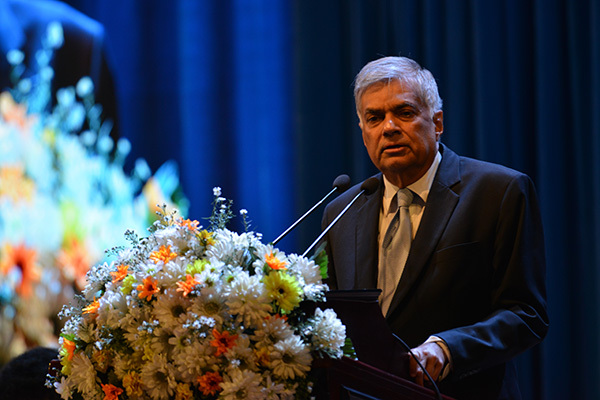 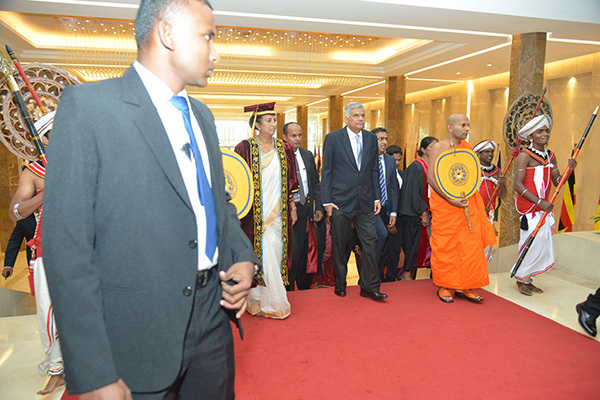 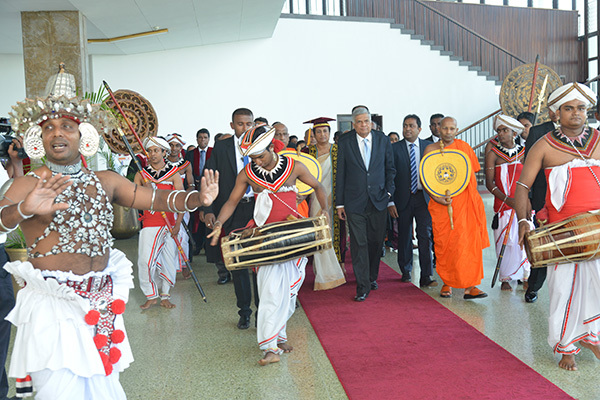 Prime Minister Mr. Ranil Wickramasinghe.